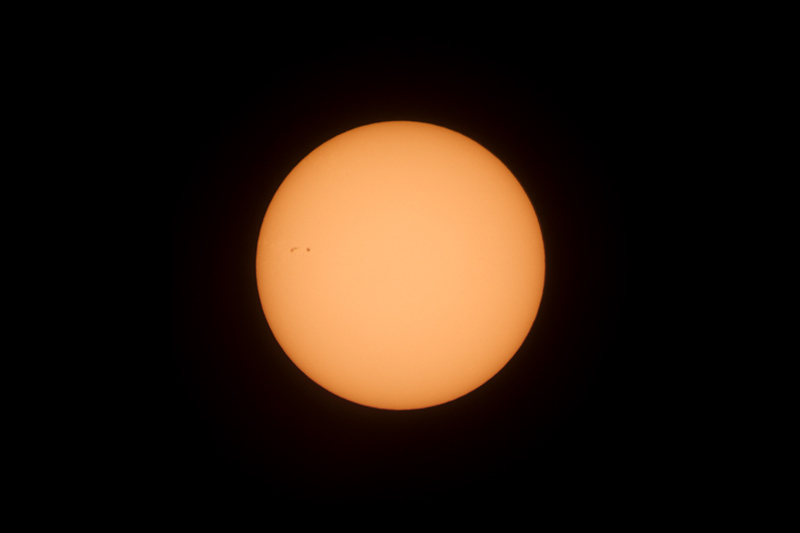 Photo of the sun taken with a Canon 7D DSLR mounted to my 120mm Orion refractor telescope (with solar filter) on March 24, 2011. 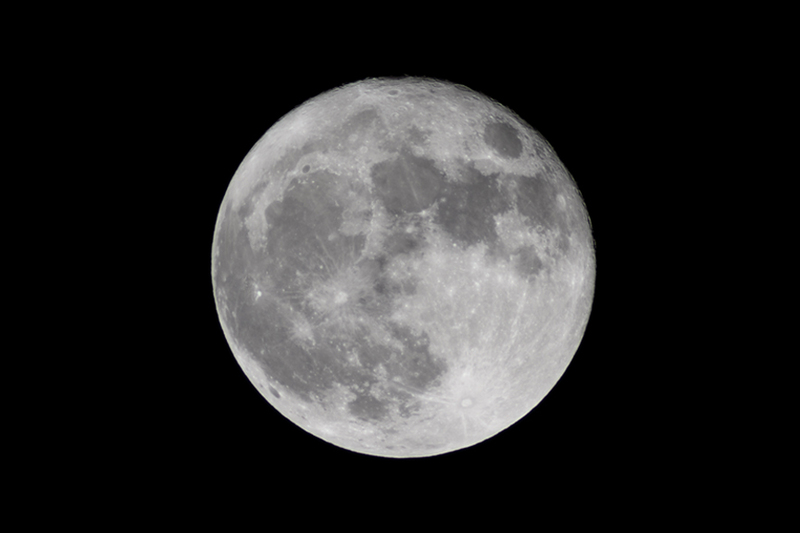 Photo of the full moon at perigee (supermoon) taken with a Canon 7D DSLR mounted to my 120mm Orion refractor telescope on March 19, 2011. 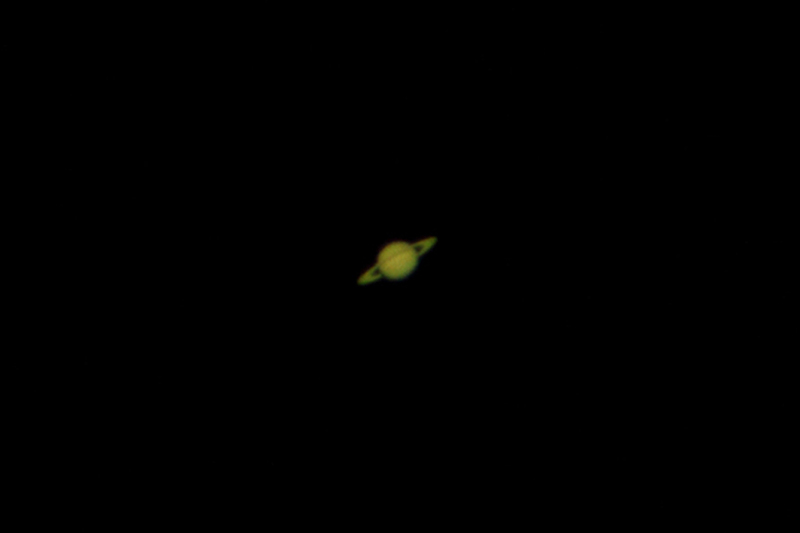 Photo of Saturn taken with a Canon 7D DSLR mounted to my 120mm Orion refractor telescope on April 28, 2011.